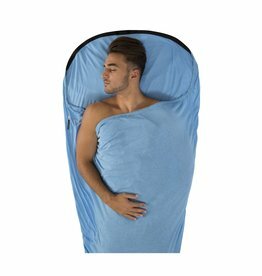 The Adaptor™ COOLMAX® sleeping bag liner is an excellent versatile choice that adapts to varied temperatures and humidity. 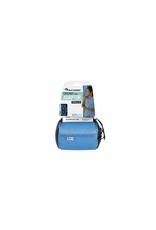 It's ideal for use on its own in warm climates, or as a liner in your regular sleeping bag. The COOLMAX® fabric is super soft and luxuriously comfortable, kind of like your favorite tee shirt and with its moisture-wicking properties, it will help to provide a dreamy sleep wherever you are. 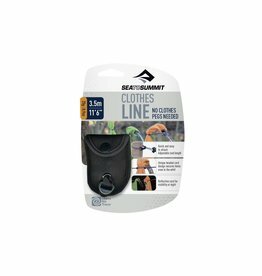 A sleeping bag liner is imperative for keeping your sleeping bag clean and is easily washable. The COOLMAX® Adaptor™ liner is also available in an Insect Shield® to protect against insect in buggy environments. Mummy: Similar to a red cup that is solo. Rectangular: Similar to a red cup that is solo. Feels like your favorite t-shirt, but wicks moisture even better. Machine wash and air dry. Avoid fabric softeners & dryer sheets to maintain wicking performance. 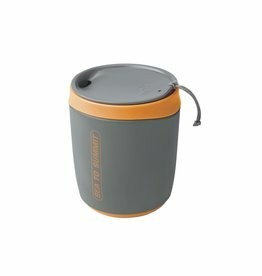 Easy to wash and helps to keep your sleeping bag cleaner for longer. 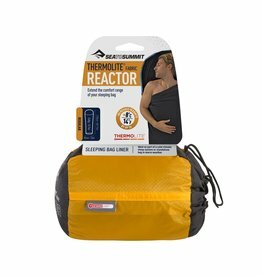 The THERMOLITE® Reactor™ liner is our top seller in the sleeping bag liner range. 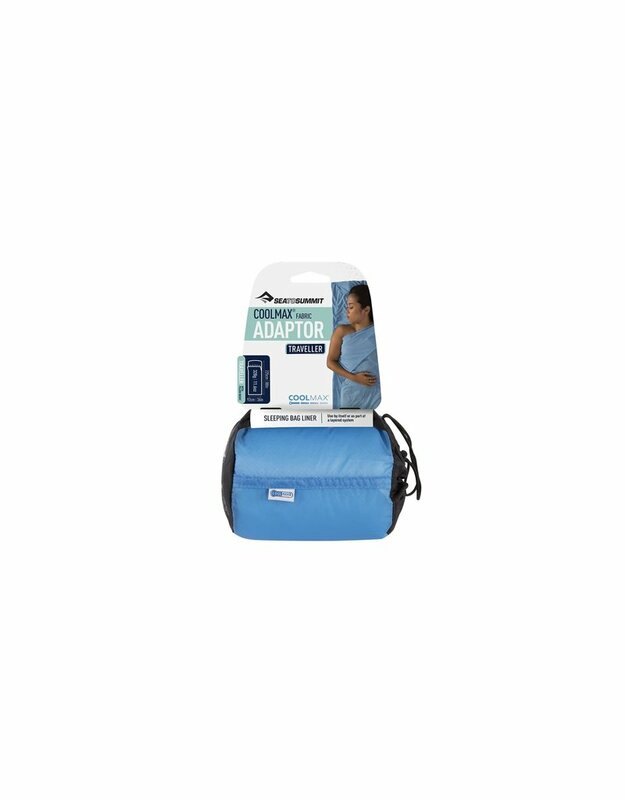 The Adaptor™ COOLMAX® sleeping bag liner is an excellent versatile choice that adapts to varied temperatures and humidity.